We are a business-to-business print and display provider supplying high quality products and services to a local and national customer base. Being in Central London (W1 & NW1) we can offer incredibly fast turnaround times to our local clients and make the logistics easy for you. For items such as stationery, books & booklets etc. Plus full event management services. We also offer full studio services for artwork and design (online and offline). Producing just about everything that a retailer needs for their print and display requirements, from swing tags to super-sized display items. We also offer installation services, operating EU-wide. Offering local (London W1 & NW1) print and display services with 24/7 facilities whenever required. We produce items from the norm to the nutty stuff – yes, we have printed on Jacob’s Cream Crackers. For ‘off the shelf’ pop up systems to bespoke tailored display units, using the very latest print and finishing technology. We’ve selected our team very carefully to ensure we can deliver a professional and personalised service. You’ll always speak to the same people who will understand what you want and when you want it, with sensible pricing and unique expert knowledge. We are always looking for talented people and please take a look at our recruitment page for current positions… if there’s not an open position there for you but you know you’re great, we would still love to hear from you and maybe we can make a position available. We continually invest in the latest technology, ensuring our work is outstanding and the breadth of our services are unique. 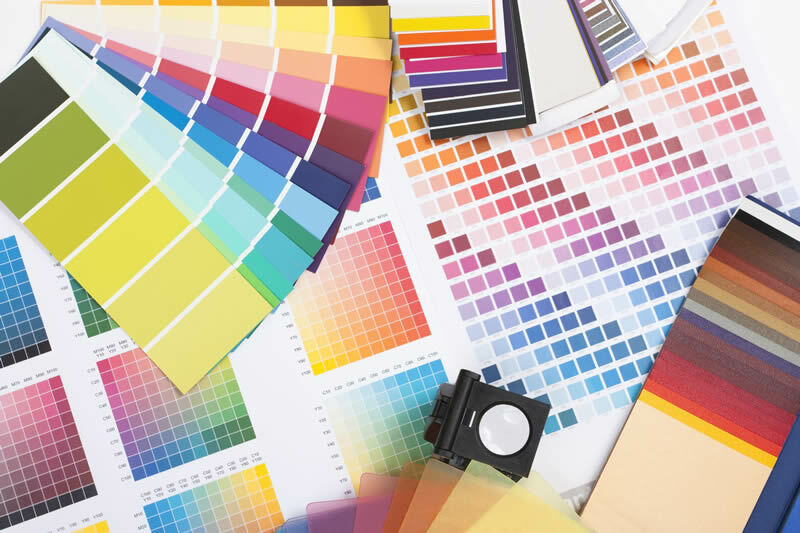 Offering both digital and litho printing (using the world’s best Heidelberg presses), we are totally impartial when it comes to recommending what process is best for your job. 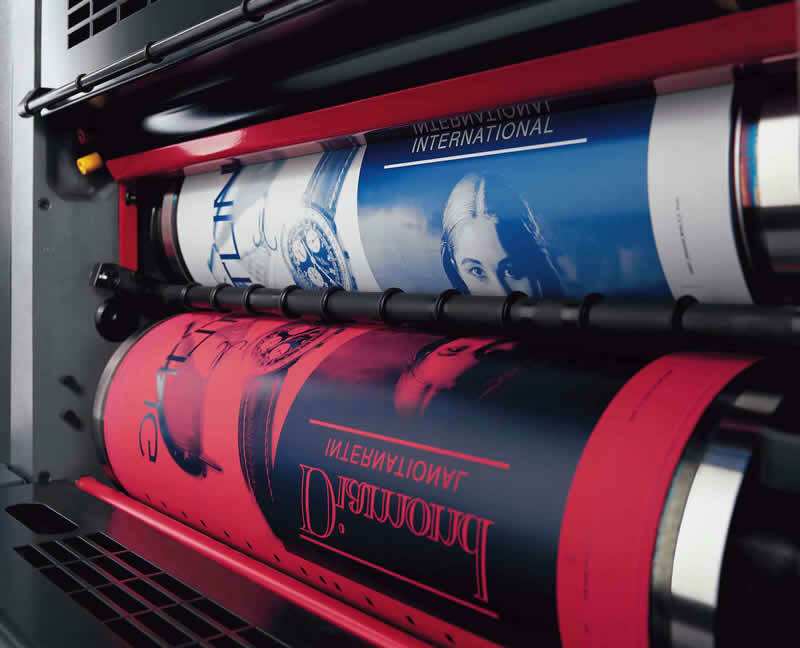 With small format presses and large format printers (up to 3m wide) and a host of finishing equipment we pretty much cover any requirement needed. We also have specialist services such as printing digitally with white inks (that is pretty specialist believe it or not), foiling and embossing services, clear inks, machines that can print on anything including wood, metal, plastics, fabrics right up to 3m x 2m and machines that can cut anything to any shape or size.